Parents who are new to Montessori classrooms often remark on the beauty of the space, noting the order and the arrangement that facilitates independence for even our youngest students. 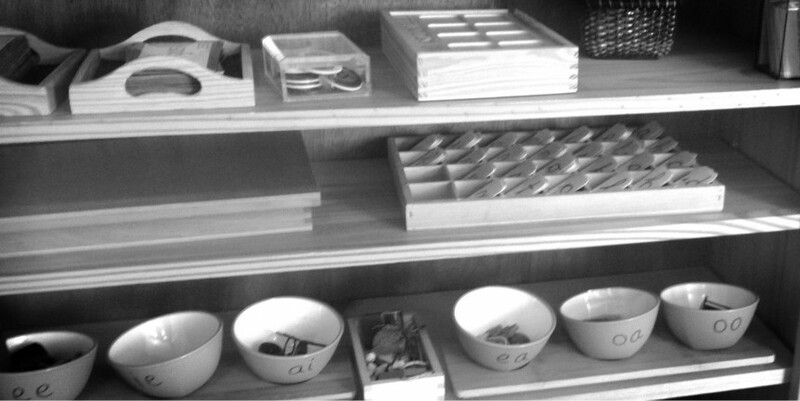 Many are seeking methods of bringing some elements of the Montessori classroom into their own home routines, and our first suggestion is often the simple addition of low, easily accessible shelves in lieu of toy boxes. One of these reasons deserves extra attention: variety. Fewer toys, carefully chosen while the rest are hidden away facilitates variety? Yes! Shelves help parents and children get the most out of toy rotation, giving children the chance to rediscover toys at different stages of development. More information on the value toy rotation can be found here.